Fifth entry in slick UNDERWORLD franchise currently filming in Prague. SHOCK has just learned that the fifth installment in the slick, stylized action/horror UNDERWORLD franchise has just gone into production. The ten-week shoot will take place entirely in the Czech capital and areas surrounding. The lovely Kate Beckinsale will once more pour herself into the PVC catsuit to play heroic vampire Selene and Theo James will reprise his role from UNDERWORLD: AWAKENING. Also in the cast is Tobias Menzies (OUTLANDER), Lara Pulver (SHERLOCK) and the great Charles Dance (GAME OF THRONES) returning as Thomas, the king of the bloodsuckers. Veteran TV director and cinematographer Anna Foerster is directing while the screenplay is penned by Cory Goodman (PRIEST). The previous entry, UNDERWORLD: AWAKENING did boffo box office but was met with lukewarm fan response. 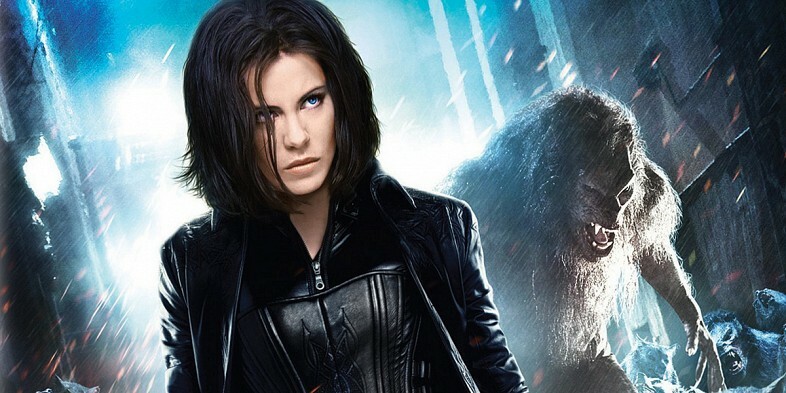 Time will tell if UNDERWORLD 5 (the title it’s shooting under) will restore the faith. But either way…Kate Beckinsale. PVC. Catsuit. Fangs. What more do you need, really?